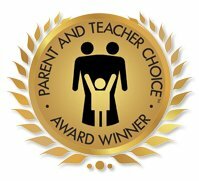 Shaping and transforming a child’s life and their future begins early. Deborah Salazar Shapiro draws on her extensive experience both as an immigrant and as an MSW working with children. She wrote this beautiful book that immediately draws the reader in with Oreo, the talking cat, who shows Gaby, the main character, how to be a mindful, caring and compassionate person. 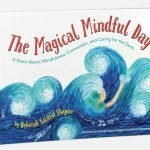 Parents and teachers need look no further than The Magical Mindful Day for a beautiful way to inspire and teach their children about how interconnected we all are, how to care for the earth and the simple ways to be mindful and grateful, each and every day. Included free with the book is an original song, Be Aware.